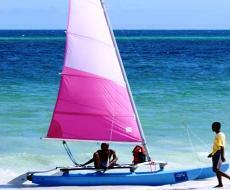 In the stunning protected Watamu Marine Park and Reserve and surrounding areas, there are lots of activities to be experienced above the water, whether it be extreme sports such as kite surfing to the more sedate pedloes. 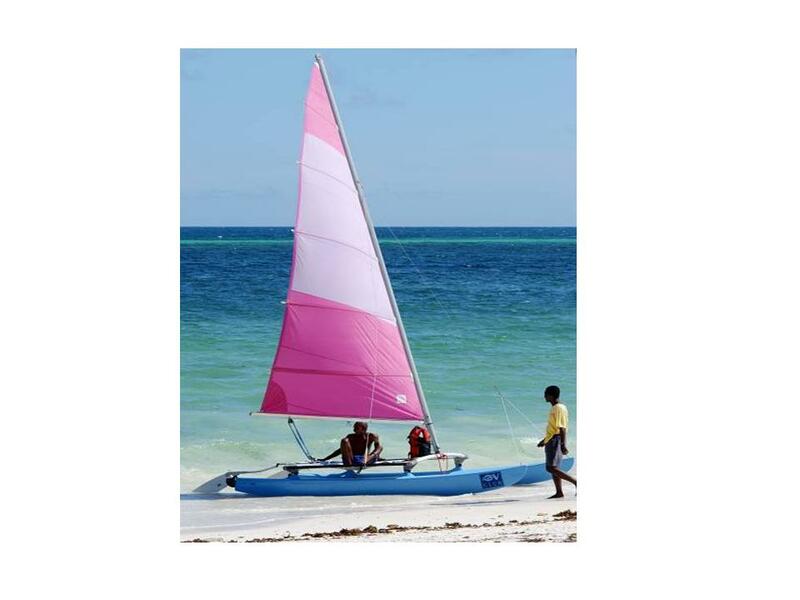 The warm crystal clear turquoise waters of the Indian Ocean simply invite you to get in! Enjoy a variety of activities from swimming, snorkelling, boogie boards and paddle skis to windsurfing, canoeing, sailing and scuba diving. 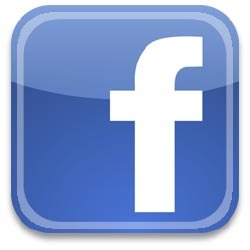 Visit our Members pages and discover who and where are the watersports centres where professional tuition is available for beginners and experts alike. Kite Surfing- The Park is perfect for kite surfing. Opportunities to learn and practice this exciting sport of the sea can be done up the coast at Che Shale. 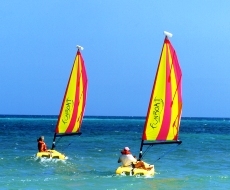 Wind Surfing- lessons can be taken in Watamu provided by a number of Companies and hotels. Sea Kayaking- test your skills in the Park's safe azure waters with the canoes that can be hired at Turtle Bay Water Sports.